Rhino News, etc. : Food4Rhino reaches two million downloads! Food4Rhino reaches two million downloads! 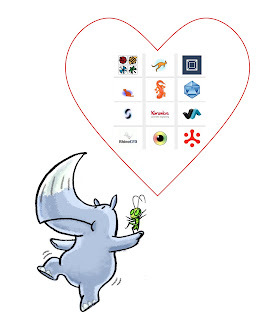 The plug-in community service food4Rhino reached recently 2 million downloads! 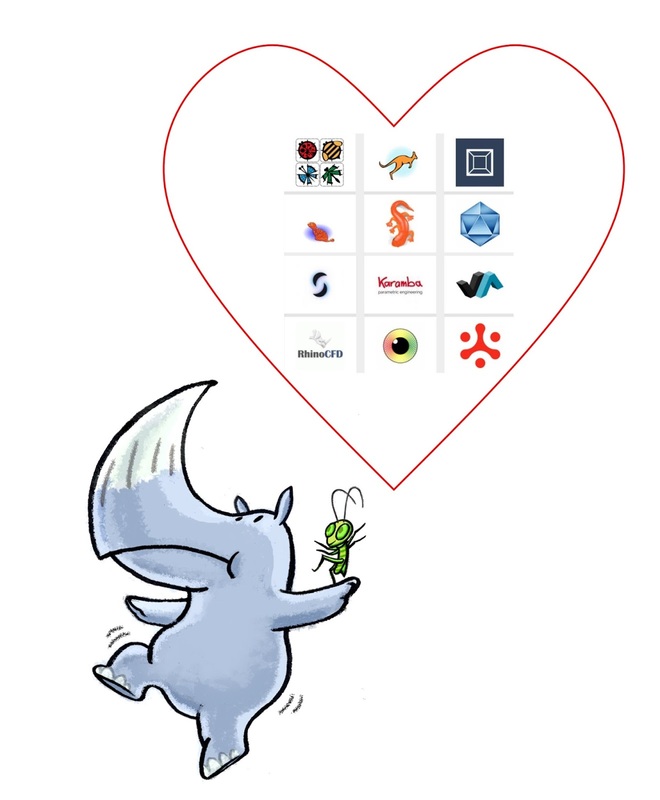 We want to thank all the developers that contribute with their Rhino plug-ins, Grasshopper add-ons and scripts, and of course also to all food4Rhino members. On our side, we continue improving the platform and as always your feedback is welcome! Check the latest apps now for Meshing, Virtual Reality, Structural Analysis, CFD, Multi-objective Optimization, Rendering, Marine Design, AEC and much more!